Scorpions - are coming to Cyprus!!! 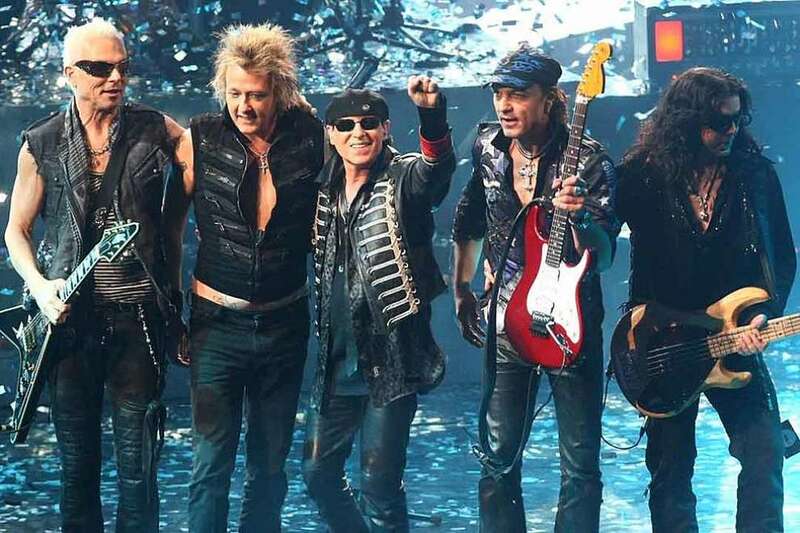 The legendary German rock band Scorpions is coming to Cyprus for a big concert!!! The Scorpions are coming to Cyprus for the third time, their first appearance in Cyprus was in 2004 and the second in 2006. The ticket presale has started! Dance-floor (standing) - from just 59 to 79 Euros. Fan zone (golden area) near stage - 79-120 Euro. Tribunes (seats) - from 65 to 150 Euro. VIP seats - from 190 Euro. VIP-premium lounge - from 390 Euro.